A Silver Alert has been issued for a missing northwest Indiana man. 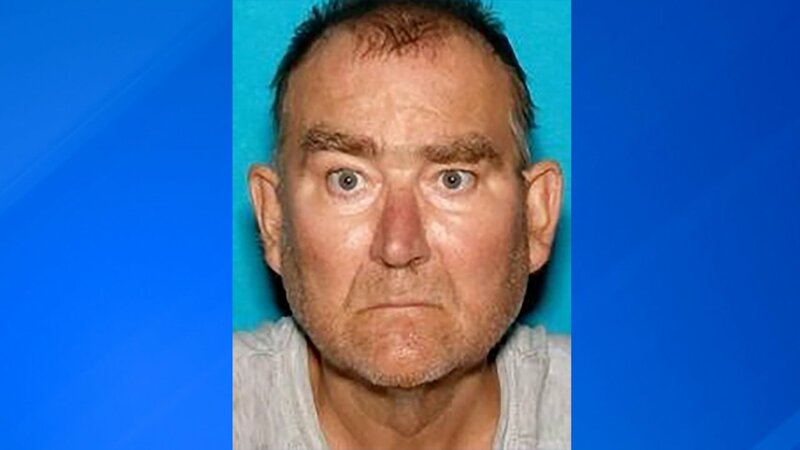 Valparaiso police say 59-year-old Donald Gildersleeve is believed to be in extreme danger and may need medical assistance. Donald was last seen at 1 p.m. Saturday in Valparaiso. He is 5 feet 11 inches, weighs about 220 pounds and has brown hair and green eyes. Anyone with information is asked to contact the Valparaiso Police Department at 219-477-3170 or 911.